Elmar Mammadyarov and Abdulla Gul, the Azerbaijani and Turkish Foreign Ministers, met in Istanbul during the short-term stay in Istanbul on the way to Egypt, where the Azerbaijani Minister left with official visit. During the meeting the Minsiters discussed existing bilateral relations. Gul informed Mammadyarov on TurkeyвЂ™s efforts to join the EU. He also highly appreciated successes achieved in the 2nd phase of the construction of the BTC pipeline. 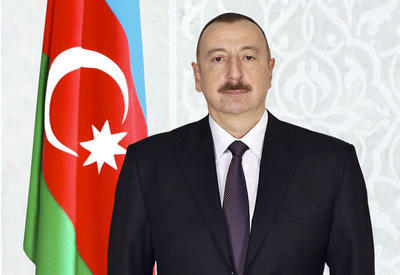 Mammadyarov informed his Turkish counterpart on measures taken by the leadership of the country to hold democratic and transparent elections on 6 November. 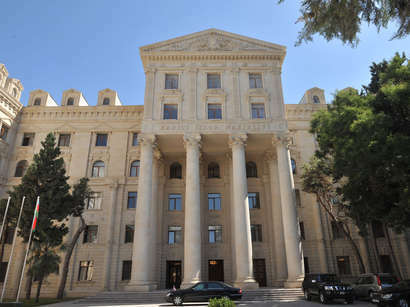 During the meeting the sides exchange opinions on peaceful settlement of the Armenian-Azerbaijani conflict.